This article provides you how to recover the deleted YouTube videos. Youtube is a great platform for sharing videos of the organizations, individual as well as corporates to put forward their views and products among the peoples. This website has become a money-making tool to connect with many millions of users via this communication platform. Youtube is used for making music, videos, blogging, educational content and much more. If you have mistakenly deleted the video while editing the video or while uploading from your google account, we can restore the lost or deleted Youtube videos. You have to send an email to the support the team to restore the lost or deleted Youtube videos from your channel. Your channel ought to have at least 10,000 views or you have to be in the youtube partner program. Follow the below steps to contact the help support. 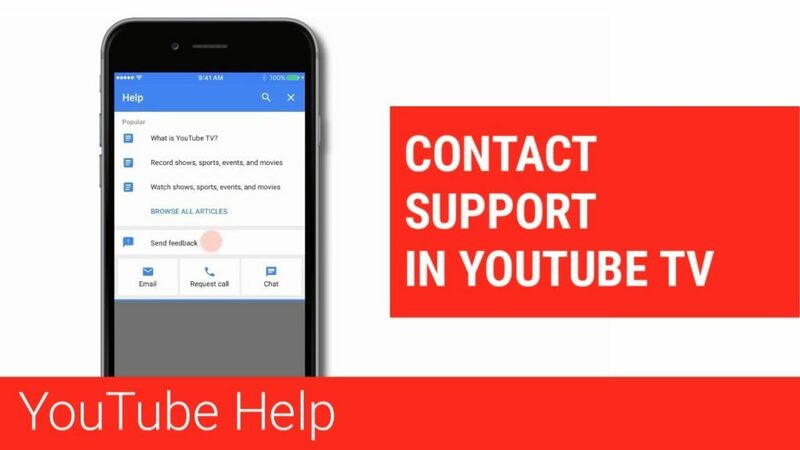 Click on the HELP option, after sign into your channel. Choose the required issue from the category and tap on the Email Support. You may need to click on the Contact The Creator Support Team link as well. You find automatically the generated messages confirming the download of the video you are looking in the mailbox connected to your account. You can select the date when the video was uploaded to the website. After getting all the informations about the deleted video, you can download or upload it again. If you have any backup of your youtube video, then you do need any help as you can pull yourself out of the adverse situation. You can upload the video to your Youtube channel, by simply locating the video files from the backup. If you have been avoiding to backup your files, then do it now. .These are the easiest way to recover a video deleted from Youtube. 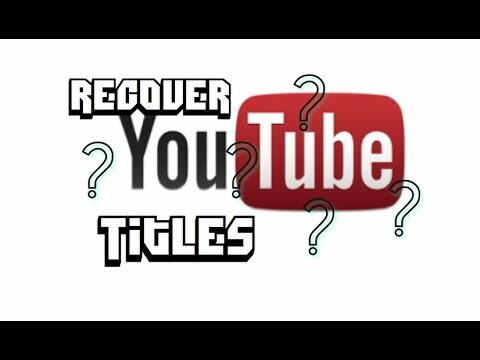 Follow the above methods to recover your videos that get back your smile. You can share if you have any other better ideas to restore the deleted youtube videos. You are free to share your comments in the comment section given below.